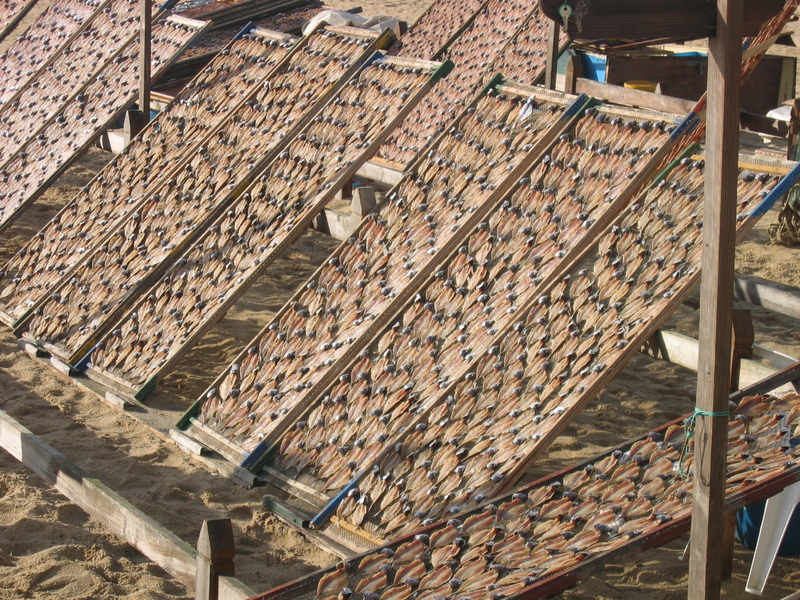 1) Nazare, a fishing village where we saw the older women drying sardines on the beach. 2) Obidos, a fortified village which was having their annual chocolate festival….. YUM! We had learnt from being burnt from our first few weeks in Europe – bread sitting on the table is usually not free. From that point onwards, we always asked whether the bread was complimentary. This time was no different. After we sat down, bread in baskets were promptly served to us. To which we learnt was a couple of euros each, we didn’t need bread. We would just enjoy whatever it was we would order for our lunch. So there we were sitting in this cafe with a very affordable menu. The hamburgers for 3 euros impressed us, so that is what we ordered. What came out was a meat pattie and some vegetables on the side. Scratching our heads, we thought it was quite unusual. Until it dawned on us that we had to use the table bread. As a matter of principle, we chose to down the pattie with a knife and fork. It was the first time and probably last that we would be eating a hamburger without bread and with a knife and fork! Just makes us think our 4 month European adventure has ended quite fittingly. All those months ago, we were on the quest for bread to no avail and once again, hamburger buns allude us! 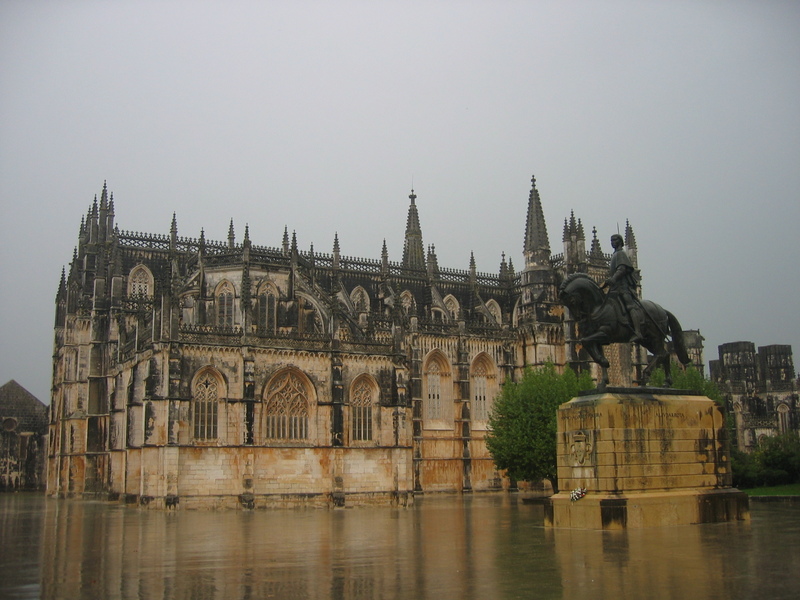 This entry was posted in Portugal and tagged Batalha Monastery, Fatima, Lisbon, Obidos, Virgin Mary.